Description: We Help People Get Dressed Without Stress. 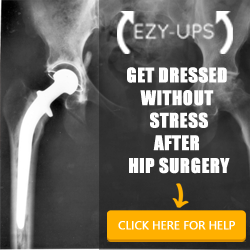 The EzyUps Dressing aid is for people recovering from hip & knee surgery, pregnant women in third trimester, people with back injuries & fused spines, our older generation and anyone who struggles with the task of dressing themselves because of restricted movement. Welcome to the EzyUps affiliate program. Before joining please visit our website for more information and contact us personally if you are interested in being an affiliate partner. 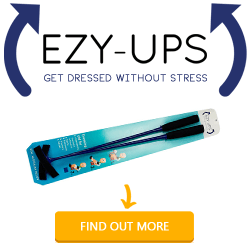 EZY-UPS is the Australian designed easy to use light weight tool created to solve the problem of people struggling with mobility & flexibility issues.